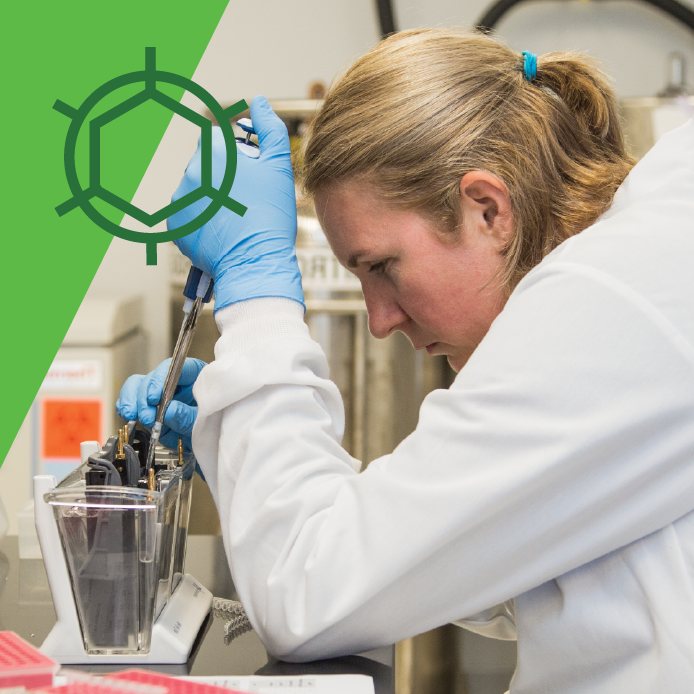 We’ve talked a lot about the quality control process at Addgene by introducing our new sequencing partner seqWell and going into detail about how we use next generation sequencing results to perform quality control on deposited plasmids. We’ve also talked about how our new Snapgene generated maps provide improved feature detection with an easy to use interface. 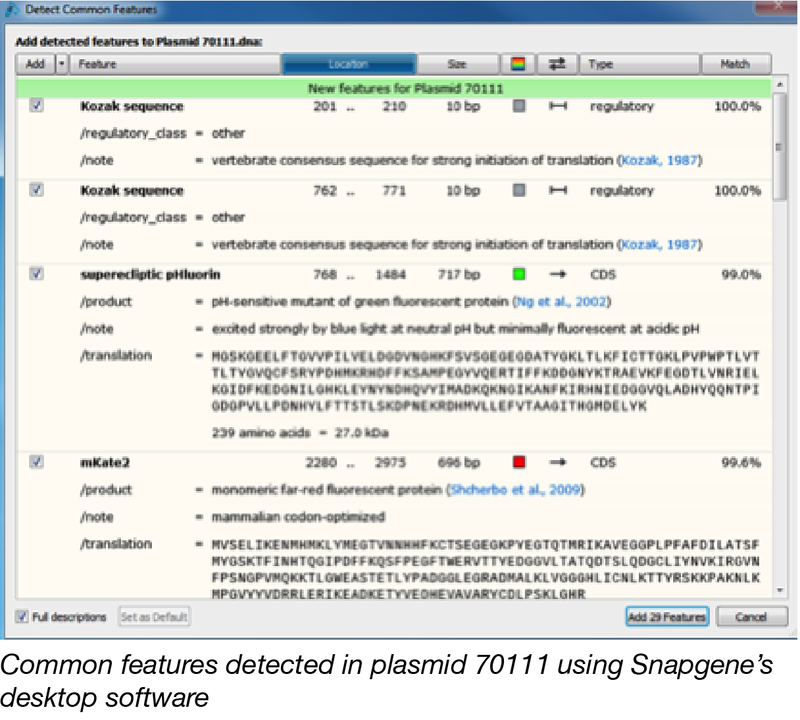 We regularly use Snapgene for our quality control process because of its expansive feature library and useful tools. 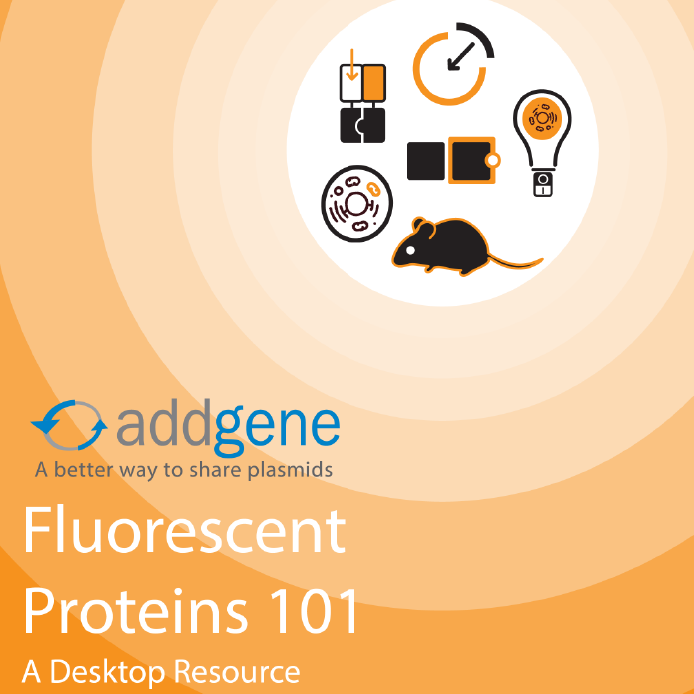 In this blog, we’ll walk you through how a scientist at Addgene uses Snapgene to confirm the sequence of a plasmid and we’ll highlight some of the new features available on our website through our Snapgene powered maps and sequence analysis tools. This Post was updated on May 3, 2017 with additional information and resources. This post was contributed by guest blogger, Addgene Advisory Board member, and Associate Director of the Genetic Perturbation Platform at the Broad Institute, John Doench. CRISPR technology has made it easier than ever both to engineer specific DNA edits and to perform functional screens to identify genes involved in a phenotype of interest. This blog post will discuss differences between these approaches, as well as provide updates on how best to design gRNAs. You can also find validated gRNAs for your next experiment in Addgene's Validated gRNA Sequence Datatable. 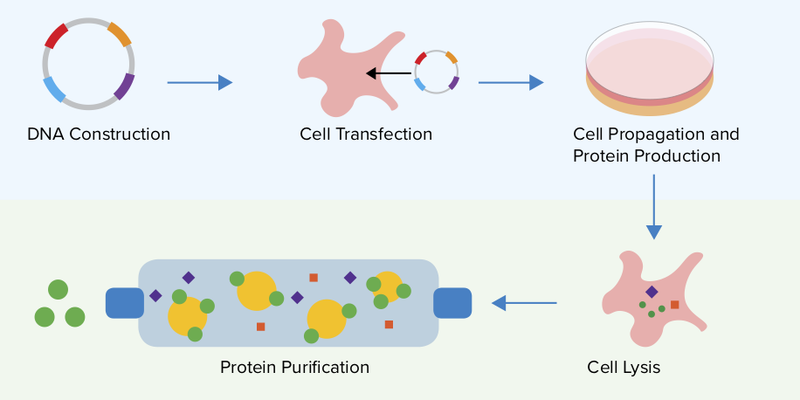 This post was contributed by guest blogger Joe Mellor, Founder and CEO of seqWell Inc.
Plasmids and PCR products are the bread and butter of molecular biology labs the world over. 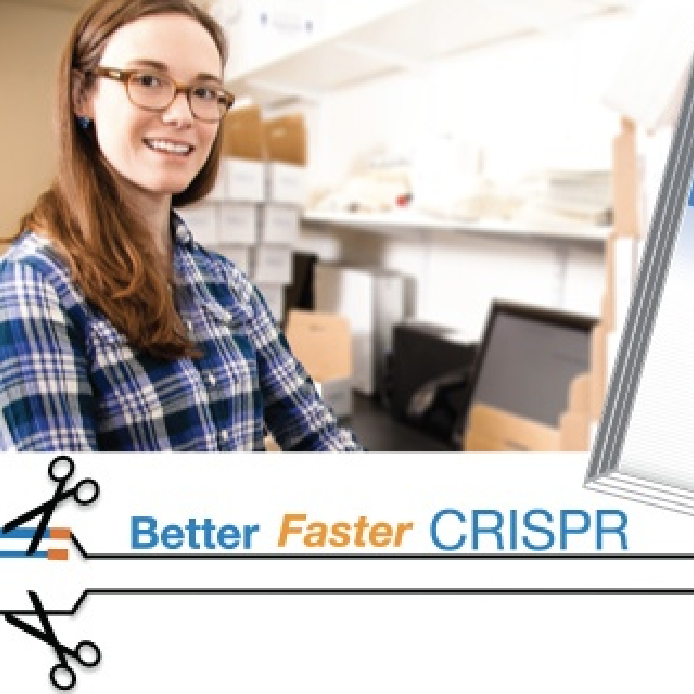 Scientists have traditionally used Sanger sequencing to validate these constructs, as the relatively low cost and quick turn-around time of Sanger sequencing have historically matched the needs of most molecular biology labs. Recent and rapid advances in technologies that permit large-scale creation and synthesis (“writing”) of longer pieces of synthetic DNA, as well as the advent of extremely fast, cheap and accurate sequencing (“reading”) of DNA, have changed our collective thinking about the feasible size and scope of projects in many labs. However, the high costs of sample preparation for high-throughput next generation (NGS) sequencing have prevented laboratories from using these methods for routine processes like plasmid validation. 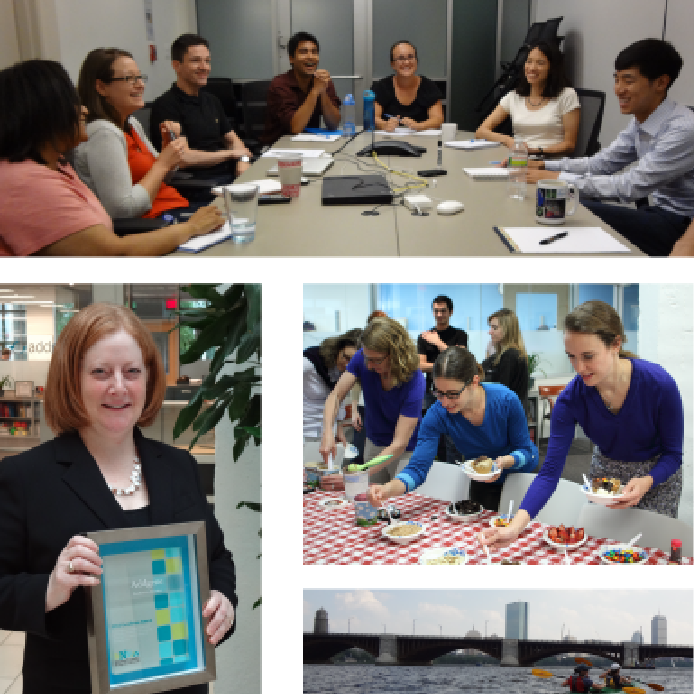 At seqWell, Inc., our mission is to overcome crucial challenges in NGS by developing technologies that can help unlock the potential of modern sequencing instruments by enhancing the efficiency and simplicity of library prep. 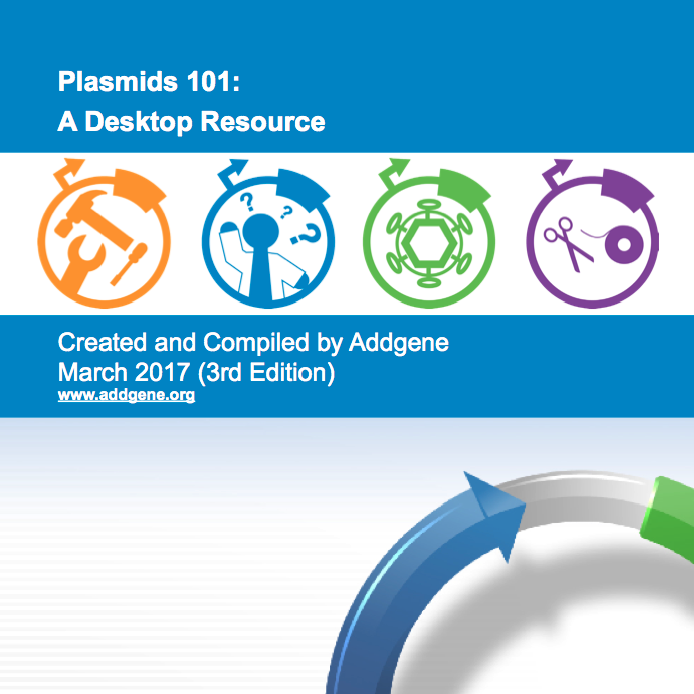 As part of our mission, we’ve been working with Addgene to develop and apply our plexWell™ Library Preparation Technology for NGS-based sequencing and confirmation of Addgene’s large and growing collection of curated plasmids from all over the world. The rest of this piece will describe plexWell™ in more detail, and how we are using this technique in our partnership with Addgene to sequence large numbers of plasmids. This post was contributed by the gene editing team at the Allen Institute for Cell Science. Learn more by visiting the Allen Cell Explorer at allencell.org and the Allen Institute website at alleninstitute.org. A classic challenge in cell biology is making sure that what we observe through the microscope represents reality as accurately as possible. This is especially true in the case of protein tagging to elucidate cellular structures. Overexpression methods flood the cell with protein, which can both interfere with a cell’s normal function and result in a ubiquitous background signal that makes it hard to visualize the precise location of the protein or structure of interest. Endogenous gene tagging is an ideal solution because it allows for tagging and visualization of specific, individual proteins under endogenous regulatory control. 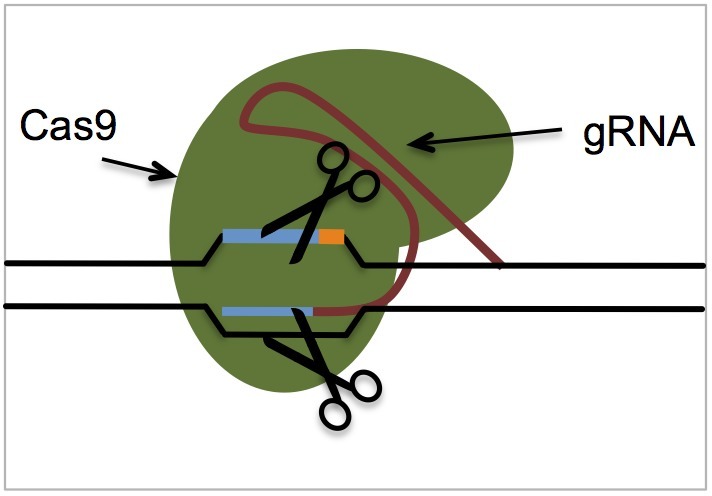 But even with the advent of CRISPR/Cas9 technology, inserting large tags into a precise location in the genome is still inefficient, particularly in human cell lines. Furthermore, the quality control necessary to ensure the edited cells are behaving normally can be prohibitively expensive for many labs.